Trulieve has a vape device called the Trustik. In this short tutorial video we explain how to properly use the device. It’s very user friendly, and has disposable single use cartridges. 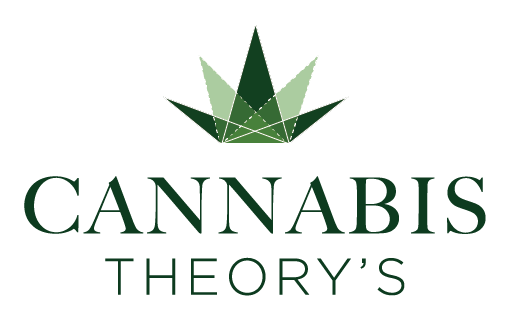 © 2019 Cannabis Theory's | Sarasota's Most Experienced Medical Cannabis Clinic All Rights Reserved.